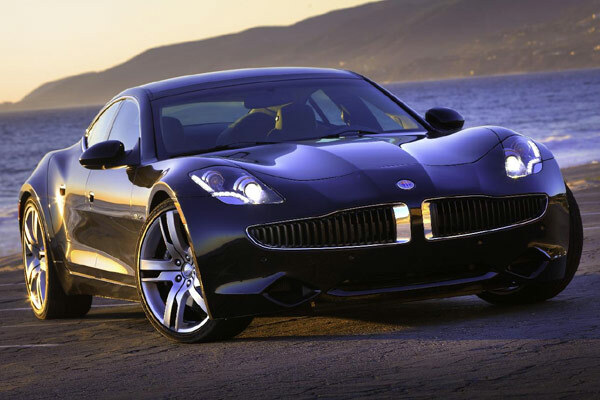 The drama surrounding the Fisker Karma continues. 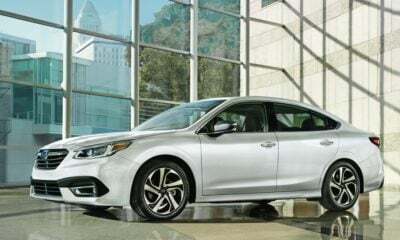 Many people might already be aware that the bankrupt automaker was bought out at a bankruptcy sale by the Chinese company Wanxiang. 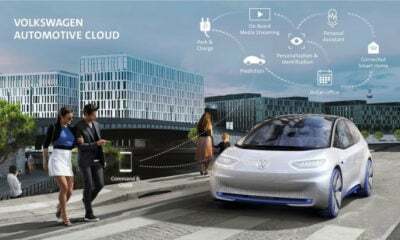 There have been numerous questions about what Wanxiang can and cannot do with the company, and even if the logo or name “Fisker” can legally be used. Those matters are best discussed by legal experts, who seem to have quite a few opinions on the topics. 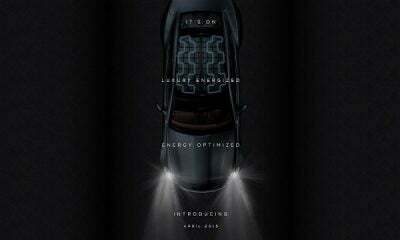 The big news is that the Fisker was originally slated to make a comeback in the latter part of 2014. 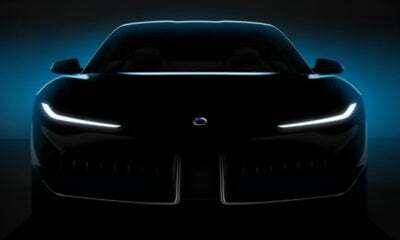 Apparently Wanxiang has found some kinks in the production process it needs to work out, because now it is saying to expect the Fisker to start rolling to dealerships in the middle of 2015. Nobody is really shocked by this since the original estimate was pretty aggressive and borderline unbelievable. 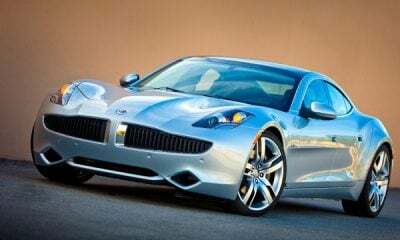 When the Fisker Karma makes its appearance, eventually, it will do so in a revised form. Exactly what the changes to the car will be are anyone’s guess, but it’s pretty safe to assume a chrome body wrap that matches Justin Bieber’s famous Karma likely is not one of them. 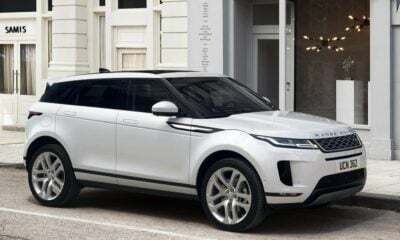 The company has hinted that there’s a possibility that the car will not retain the Karma name, which would be unfortunate since it makes for so many sad jokes. The other big piece of news is that the Surf is supposedly slated for production as well. 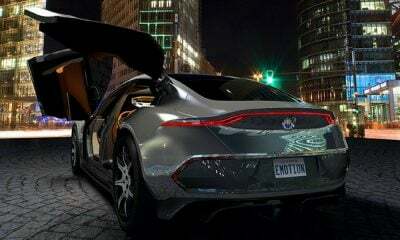 The concept wagon from Fisker was teased several years ago, but it never came to fruition as the company circled the financial drain. Many feel that the Surf would be a financial boost the company needs, thanks to a more practical format. So the Karma and Surf might totally be made in 2015, but that’s about all that’s known for now.